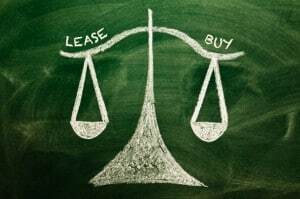 There is always debate as to whether or not you should buy or lease your next car. Personally, I would only buy a car simply because I keep my vehicles for a long period of time. Because of this, it costs me less in the long run to simply buy instead of lease. But you on the other hand, might be more interested in a new car every few years or maybe having lower monthly payments. In the end, it all comes down to your goals. 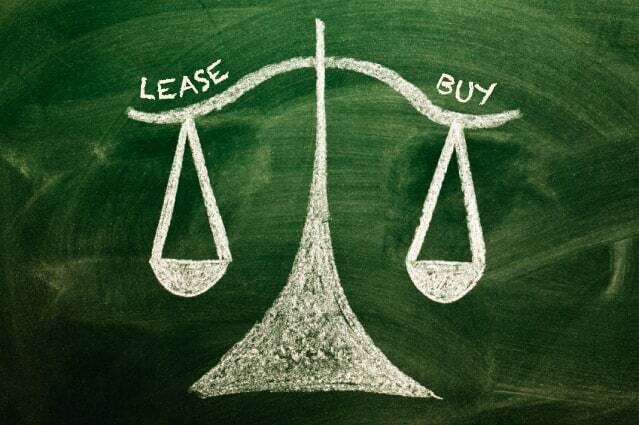 Below are the pros and cons of both buying and leasing a car. As I mentioned at the start, it really comes down to a personal decision. Some people choose to lease simply because they do not want to have to deal with repair bills as the car ages. While this works for them, it wouldn’t work for me. Before making any decision, be sure to really look into the pros and cons of each and make sure you are comfortable with the downsides to buying or leasing a car. A new vehicle is an expensive item. Take the time to make sure you are doing what is in your best long-term interest. Readers, is there anything you would add to these lists? I am a BIG advocate of not having a car at all. It’s a super controversial opinion, but it works for me and my family. For us, it´s a lifestyle choice. And with car sharing services like Car2Go and Communauto available, it’s even easier. Thanks for putting the effort to explain the differences between the two ways of having a car! I’ve never leased a car, only bought them. I don’t think I’d want to lease a car solely because of the reasons you mentioned.